Jacky Wu has done it again! The sci-fi movie The Wandering Earth 流浪地球 is rocketing past competition during China's Spring Festival Season. It's no small feat considering comedies are the usual winners around this time of year. Ranked in fourth at the start of the Spring Festival (behind Crazy Alien, Pegasus and The New King of Comedy), The Wandering Earth only took three days to assert its dominance as the top movie in the box office, largely due to the good publicity generated by word of mouth. In a recent press conference, Jacky Wu revealed that director Frant Gwo had asked him to cameo in the movie. He was reminded of the desperation he felt when filming Wolf Warriors that he agreed. 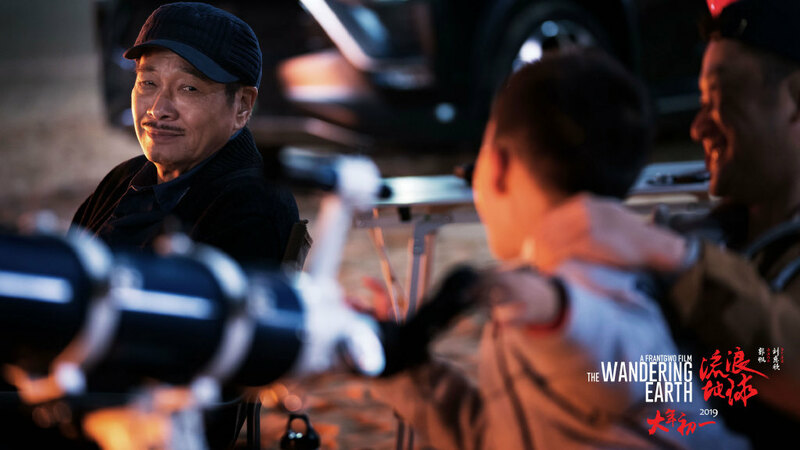 When he learned during filming that the production was having financial trouble, Jacky decided to personally invest millions into the film, effectively becoming a producer. He also said that his 'cameo' somehow ended up with him filming for 31 days. Frant had also asked Jacky if it was okay not to pay him his talent fees. 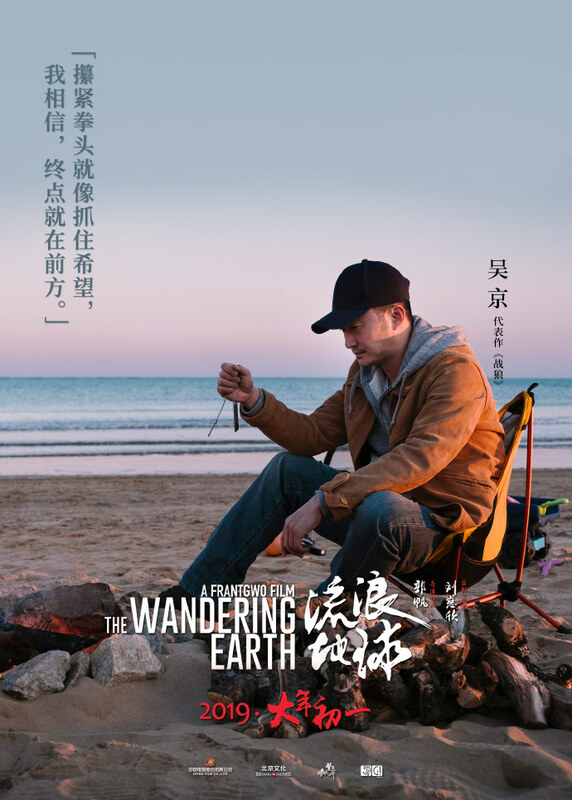 Jacky laughingly called Frant Gwo a 'cheat', but in all seriousness, he said that the movie is really a very good piece of work and that the decisions of the people were not wrong. 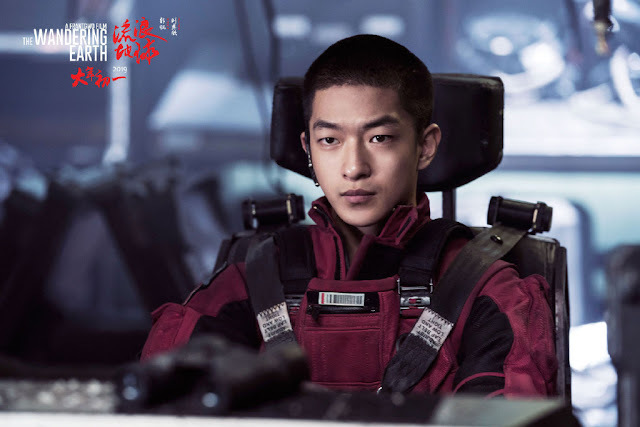 The movie stars young actor Qu Chuxiao who recently rose to fame in the wuxia drama Bloody Romance. 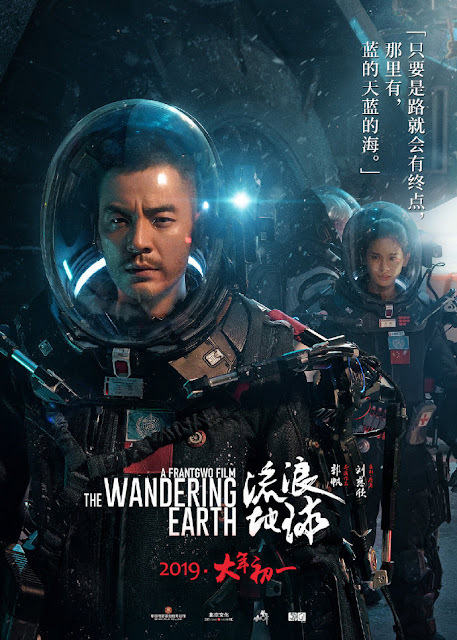 Also in the cast are Li Guangjie, Ng Man-tat and Zhao Jinmai. 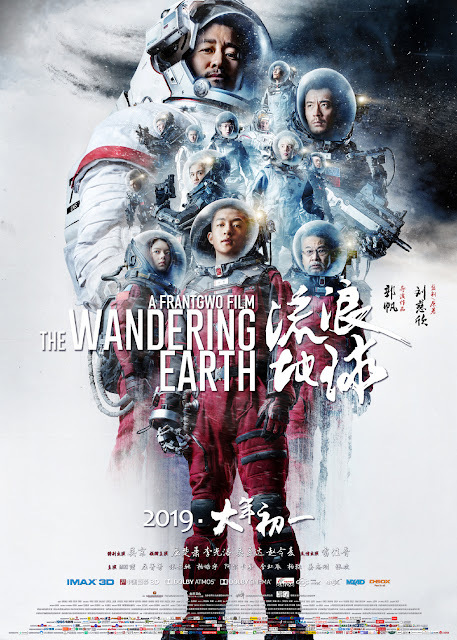 The Wandering Earth is based on the short story by science fiction writer Liu Cixin. 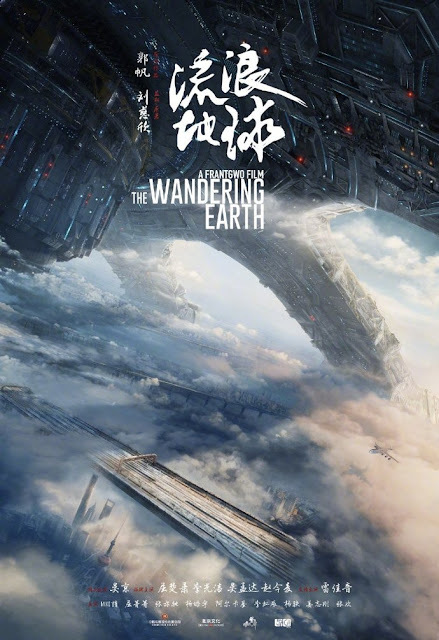 If the name sounds familiar, it's because he is the famed author who wrote The Three-Body Problem. 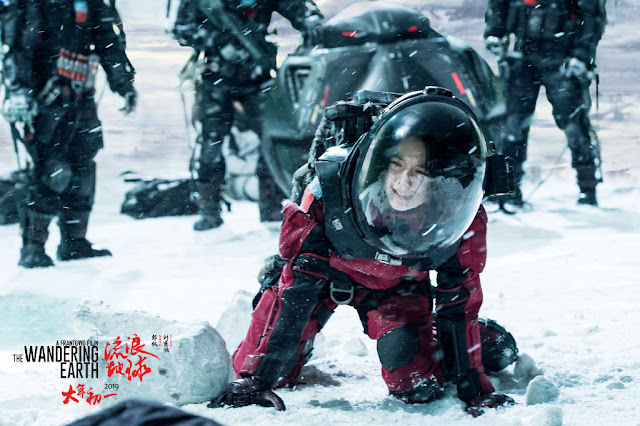 The Wandering Earth's story is apparently so good that when the script was read by Ng Man-tat for the first time (he played a supporting role in the movie), he couldn't believe that a Chinese person wrote it. At the time, it had not been long since he was discharged from the hospital. He was supposed to go through a long recovery period for his heart problems. When he read the script, he thought that it must have been a script written by Hollywood. When he learned that it was Chinese produced, he was skeptical at first thinking that it required substantial resources and financial investment. For him to have a chance at joining the first Chinese science fiction movie of this scale, he became interested in the project and joined even though his health was only 60% to 70% recovered. 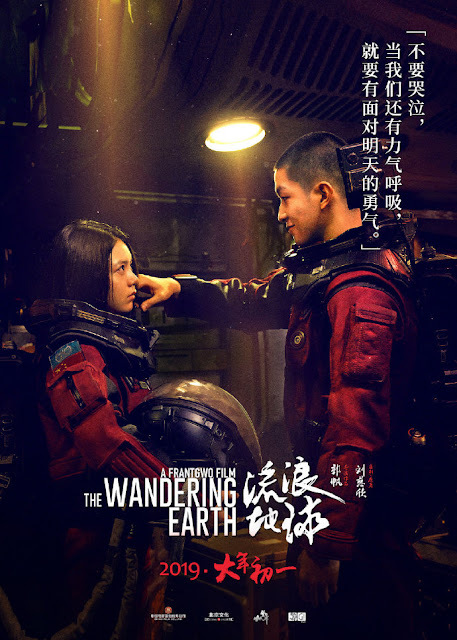 Seeing how The Wandering Earth is performing in the box office, I'd say Jacky Wu has an eye for blockbuster material. 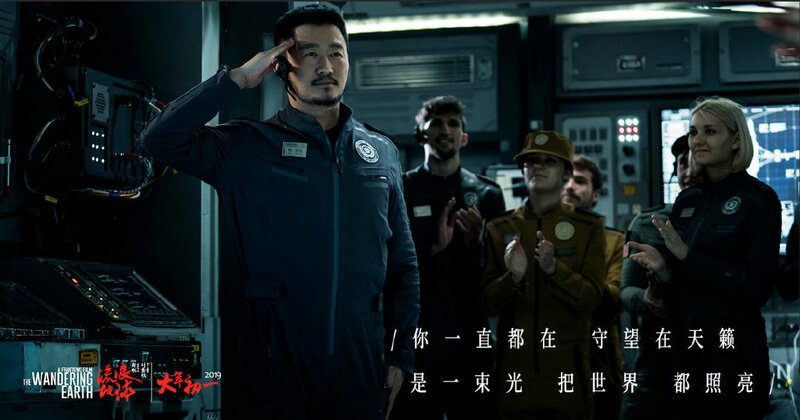 This is the second time he has done something like this, the first being the record-breaking success of Wolf Warriors. 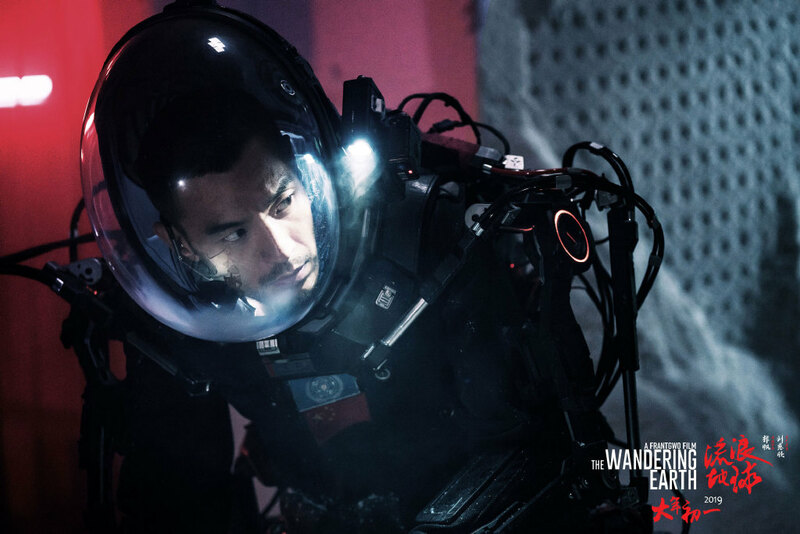 Hopefully, we will see more sci-fi related movies or series soon as it is now apparent that there is a market for the genre.